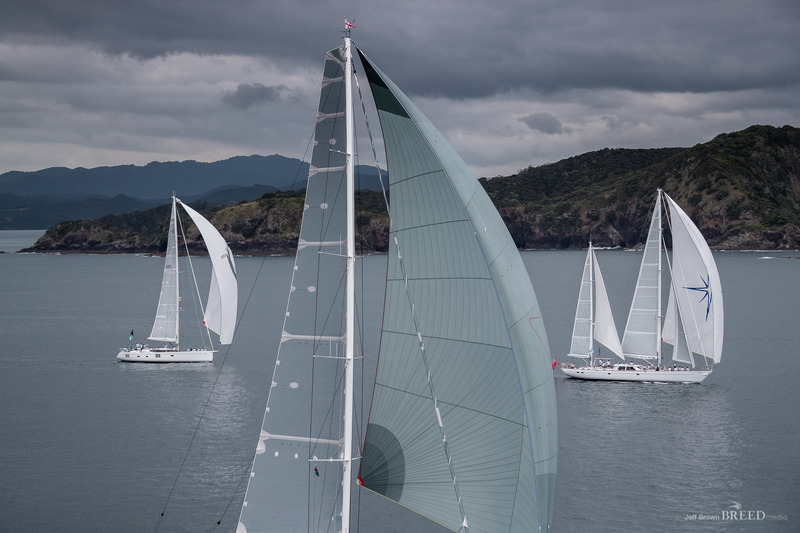 Sassafras was first to the top mark, tacking on the nose of Tawera and Ammonite, while on the final lay line to the mark, Enso had to dip Tawera. 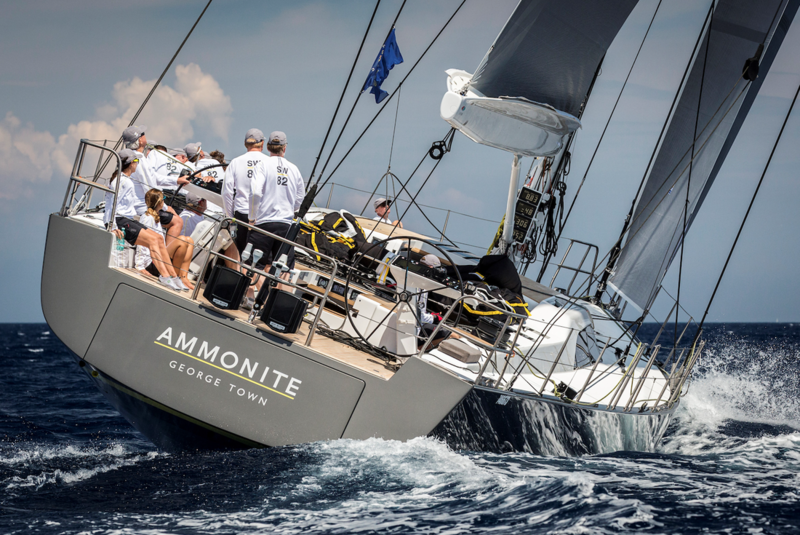 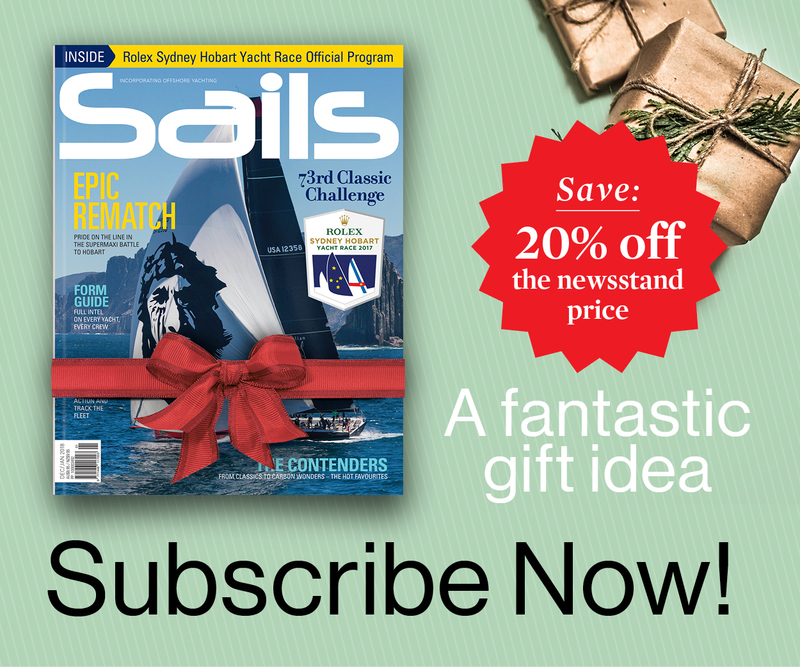 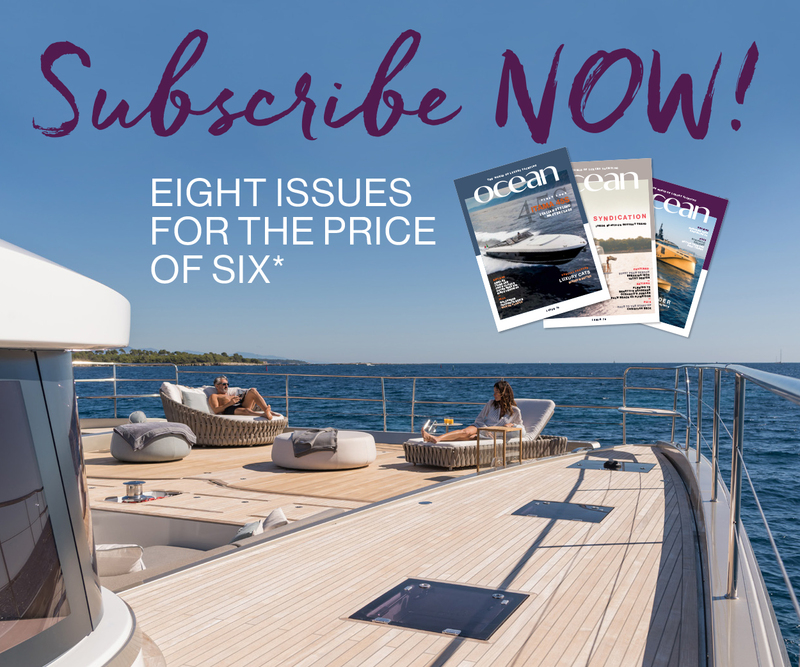 Consistent with her strong performance throughout the week, Ammonite rounded the mark first followed by Sassafras, then Tawera, after the Royal Huisman overhauled her on the first leg. 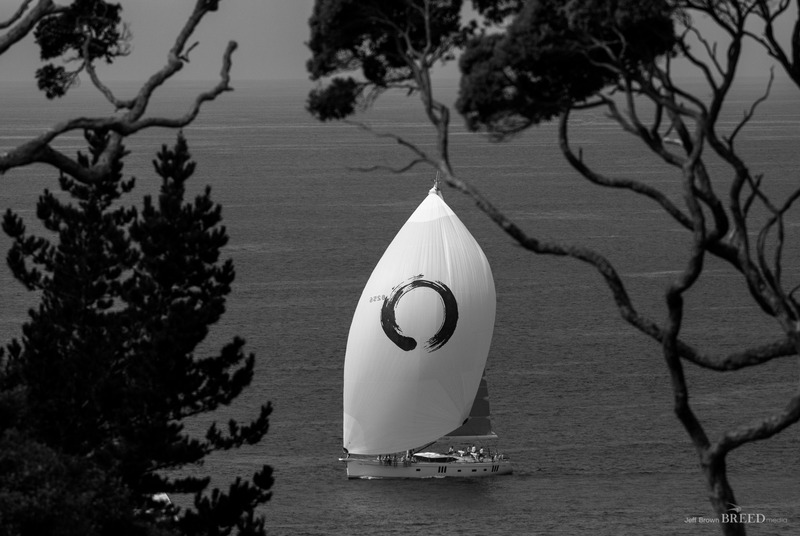 Enso followed, then it was Janice of Wyoming around the mark while high drama unfolded behind her – crowd favourite Silvertip was forced to retire due to a mechanical failure. 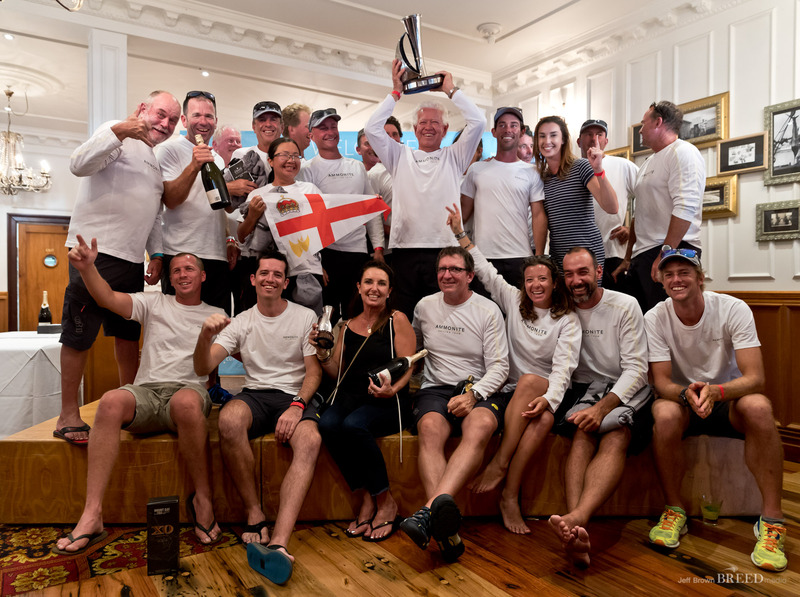 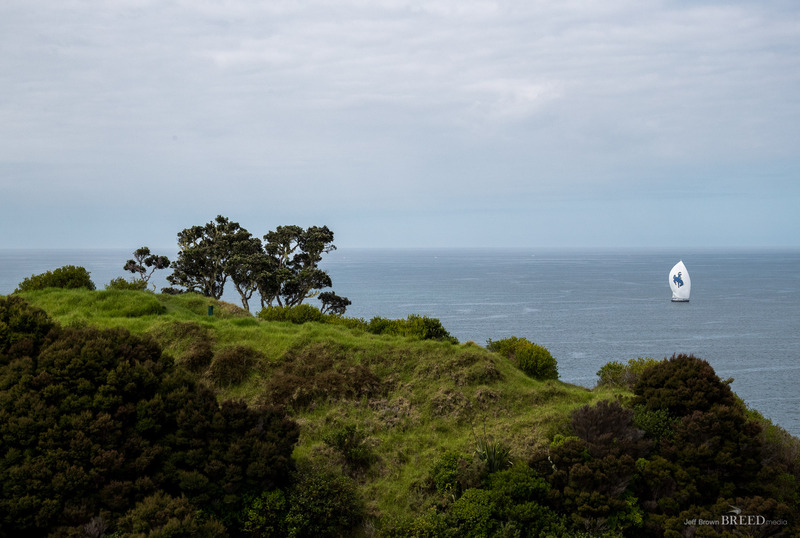 Peter Montgomery MBE and legend of New Zealand sailing, closed the regatta as it had started – with his unmistakeable tones ringing out over the waters of the Bay of Islands. 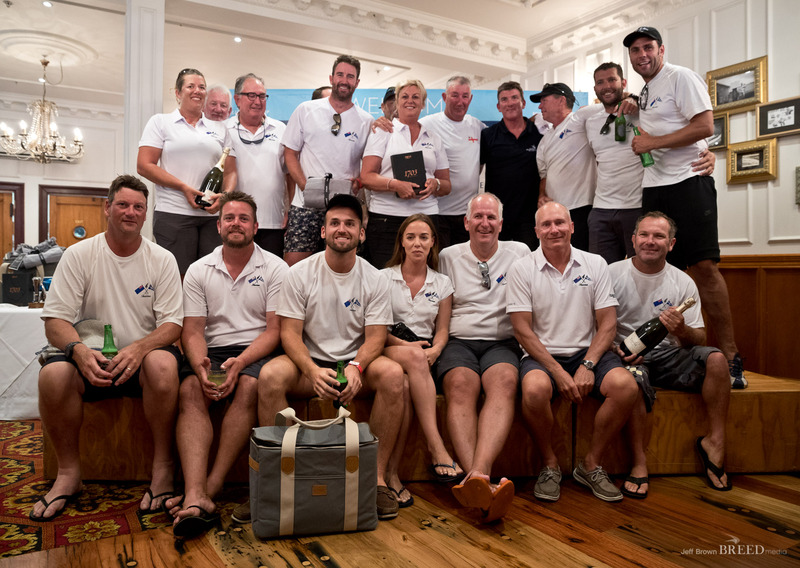 Ocean is the official media partner of the 2018 NZ Millennium Cup, and was in attendance.